Learning empowers the mind to work in every field and conceive ideas that are never heard before. It is crucial for a person’s physical, mental, and emotional needs to live a life full of prosperity and enlightenment. Right from the birth of a child, his parents start to educate him. The education he receives from his parents is primary but at the same time establishes a strong base for the child when he is ready to attend a school and make a mark on his own. • When a child is given an opportunity to learn in an environment that encourages his growth, he is able to progress into the best version of himself. • Learning infuses good values and morals in a child. • Knowledge and learning make a child aware of what is necessary for his growth. It is more than what is being taught in the school. • When a child is given a good education, he becomes more dutiful and disciplined. • A child can easily distinguish between right and wrong. • It helps him lead a respectable life in the society. • Education is an ongoing process. What a child learns stays with him forever, no matter where he goes. • Learning helps a child recognize his skills and utilize them at the time of a new job opportunity. • A well-learned person can get familiar with the technology quite easily. It is essential that he adapts to the changing trends as well since it has become an integral part of our life. • When a person is involved in active learning, he becomes more aware of his surroundings and grows up to become more confident and resilient. Learning is something that impacts every aspect of a child’s life. 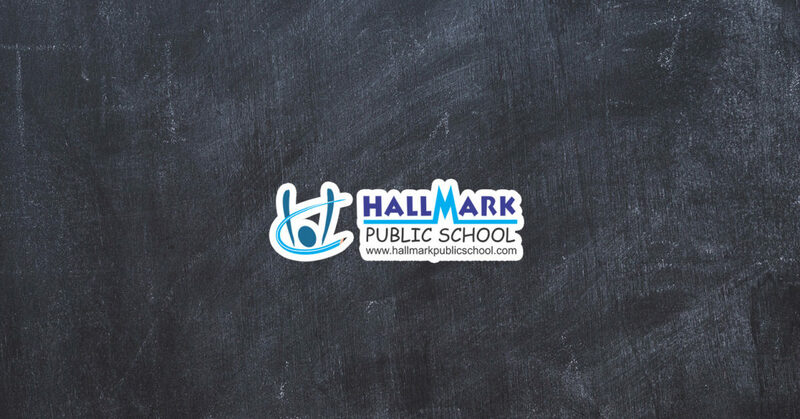 Listed amongst the top 10 schools of Chandigarh, at Hallmark Public School, our faculty ensures that the students grasp and inculcate the lessons learned with utmost sincerity.